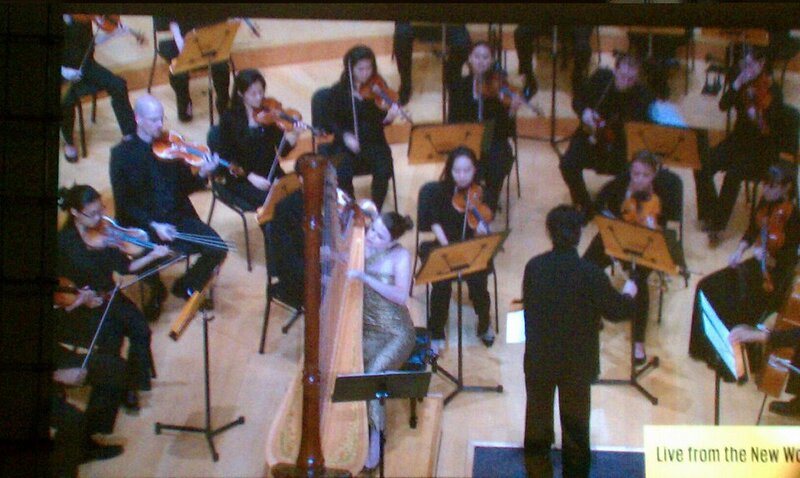 Concerto for Harp, Piano, and Harpsichord (Martin) with RPO! In an otherwise all-Mozart program, the RPO will feature a brilliant, rarely heard work for three distinctly unique instruments, written by Swiss composer Frank Martin in 1946. One of his most famous oeuvres, Martin wrote this Neoclassical masterpiece as an inspiration from Bach’s brilliant Brandenburg Concerto No. 5, but mixes in his own taste of 12-tone technique and influence from the Second Viennese School of his time. Concert will take place in the gorgeous, intimate Hochstein School downtown on their Sunday Matinee series. Message Grace for discounted tickets! LIVE performance on WXXI's Backstage Pass!